In the last post we looked at an excellent exfoliating mask for sensitive skin. Today’s product is for those of you who want all of that lovely smoothing exfoliating goodness but don’t have time for a mask. Say Hello Smoothie to Dermalogica Daily Superfoliant. Yes that’s right, it’s a superfoliant, like a superhero of the exfoliating world. 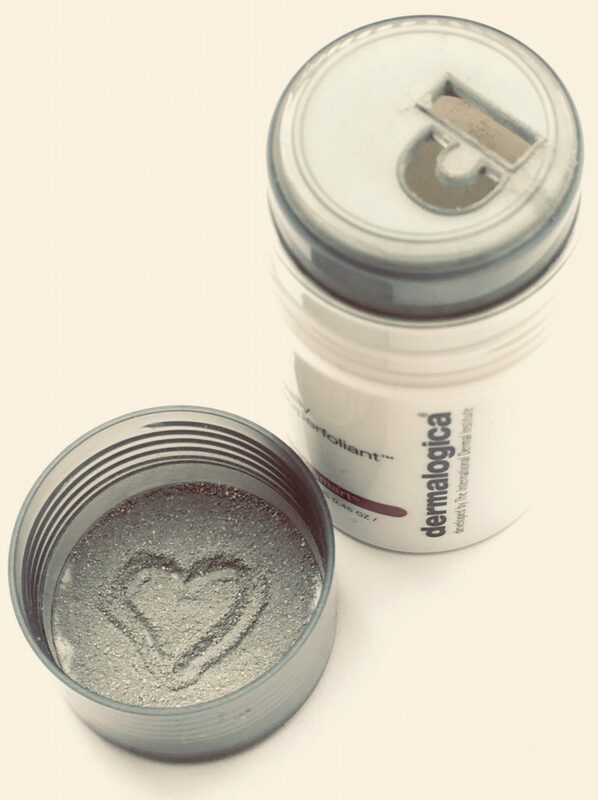 Dermalogica Daily Superfoliant comes in powder format, like grey ash. Be careful not to tip out too much. You only need around half a teaspoon of powder. Rub together on wet hands to create a thin paste, then massage this all over the face for around a minute. It feels textured, but not gritty or harsh. It’s a powerful product, and whilst it did leave my skin feeling very smooth, it also left it slightly red, though this subsided within a minute or two. I wouldn’t recommend this if your skin is ultra-sensitive and easily irritated. Active ingredients here include Japanese charcoal to purify the skin, Niacinamide for brightening, and Red Algae and Tara Fruit Extract help guard against the damaging effects of pollution. So even though it’s only on your skin for a short amount of time, it brings a lot to the party. Any serums or moisturisers you use afterwards will sink in so much better. As with any exfoliating treatment, use in conjunction with a good facial sunscreen. This is a good product to have in your skincare toolkit, particularly if you’re over 40, or if you live in a city and are subject to daily grime and pollution. Skin gets less adept at renewing itself the older we get, so if you want to recapture that glow, you’ll have to give it a bit of help in buffing away the grot. 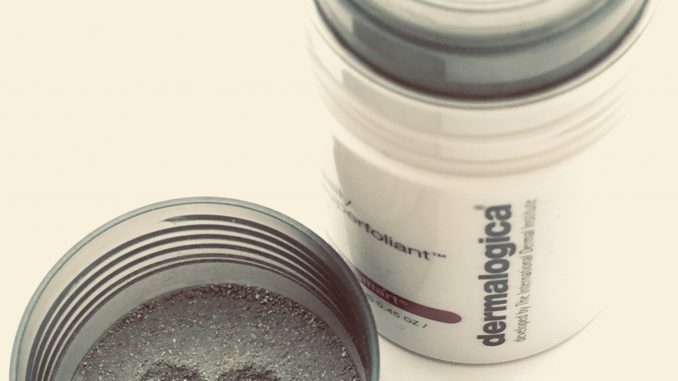 Dermalogica Daily Superfoliant is widely available in full size (57g, RRP £57) and travel size (shown here – 13g, RRP £17). The travel size is currently reduced to £13.99 on Amazon.